The Big Ideas Summit is just a few weeks away! We caught up with Paul Markillie, Innovation Editor at the Economist, to talk about the megatrends transforming manufacturing. 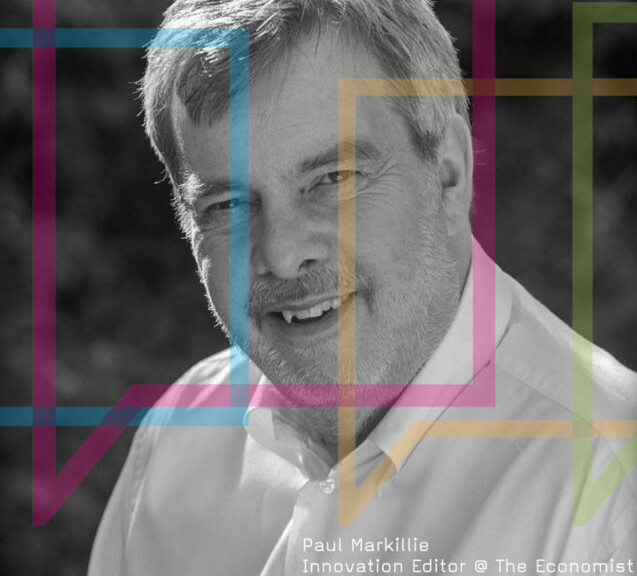 Paul Markillie is Innovation Editor at The Economist. He has covered the automotive and aerospace industries globally and was the magazine’s first Asian-based business correspondent, writing about the rise of China as a manufacturing superpower. Paul now writes about new technologies and their implications for businesses. He has authored a number of special reports, including “The Third Industrial Revolution” in 2012 and “New materials for Manufacturing” in 2015. According to the WEF, we are now in the Fourth Industrial Revolution – where does that leave businesses? Four, three or some say half-a-dozen industrial revolutions have occurred. But however you measure these things, this one represents a fundamental shift because, as has happened in other industries – publishing, music, films, electronics, etc – the move to a digital world in manufacturing changes the rules comprehensively. Developments like new materials, robotics, 3D printing and computer-aided design and simulation demolish the old notions of economies of scale, changing not just where companies locate factories but also how they organise themselves and arrange their procurement and supply chains. What are the key impacts of new materials science for manufacturing organisations? A good example is carbon fibre, already common in aerospace and now becoming more widely used in automotive industries. For example, BMW’s i3 electric cars start life in a Japanese rayon factory as a spool of plastic that looks like fishing line. This is carbonised at a plant in America and then shipped to Munich, where it is woven into carpet-like sheets on what appears to be a giant knitting machine. When the sheets arrive at BMW’s car plant in Leipzig they are cut into shapes, stacked into multiple layers, injected with resin, cured and glued together by robots. That factory is unlike any other car plant I have seen, and so is its supply chain. And there are many other new materials coming that could change other industries just as dramatically. These developments have increased the pace at which new products are developed – do you think supply chains can keep up with this demand? If they do not, new supply chains will be developed. Or none at all: Tesla, for instance, is a new carmaker and quite vertically integrated. What suppliers need to remember is that many of these new manufacturing technologies allow a number of components to be integrated into one part. So, for instance, a company making ceiling panels may decide to integrate thin-films of LED lighting into their product, thus offering a customer a product that no longer requires light fittings to be purchased. What major changes do you think there will be in procurement and supply chain processes in the next few years? First-tier suppliers will need to work much closer with companies in the development process. We already see some of this co-development. But there will also be huge opportunities for companies further down the supply chain to innovate. Second-generation robots are more affordable for medium and small companies; 3D printing processes are less wasteful of raw materials and allow greater production flexibility at lower volumes. I think we will see some companies grasp these opportunities, which could re-order supply chains and lead to some companies that were previously suppliers of components making the leap to become producers of final products. 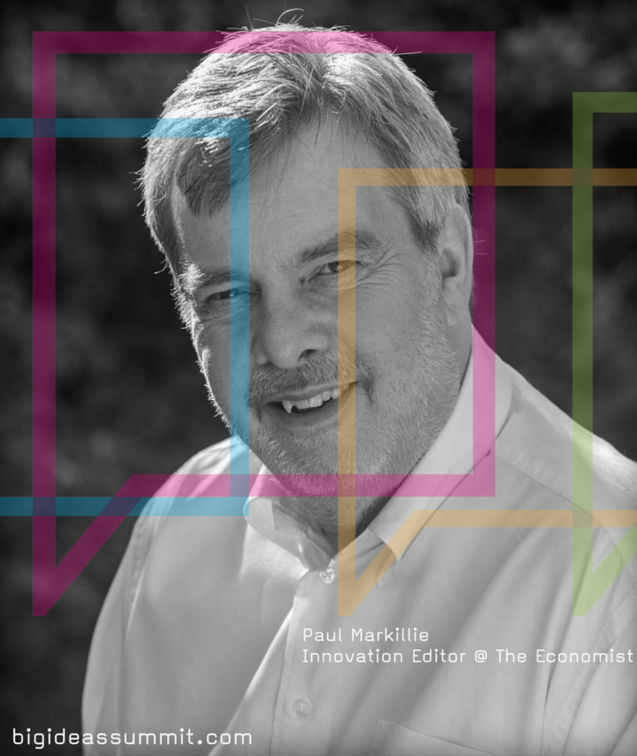 Paul Markillie will go into greater detail on all of these topics during his keynote at the Big Ideas Summit 2016 on April 21st.